Five-member idol group and promoters of Japanese kawaii culture Wa-suta have finally solidified their places as a world standard. 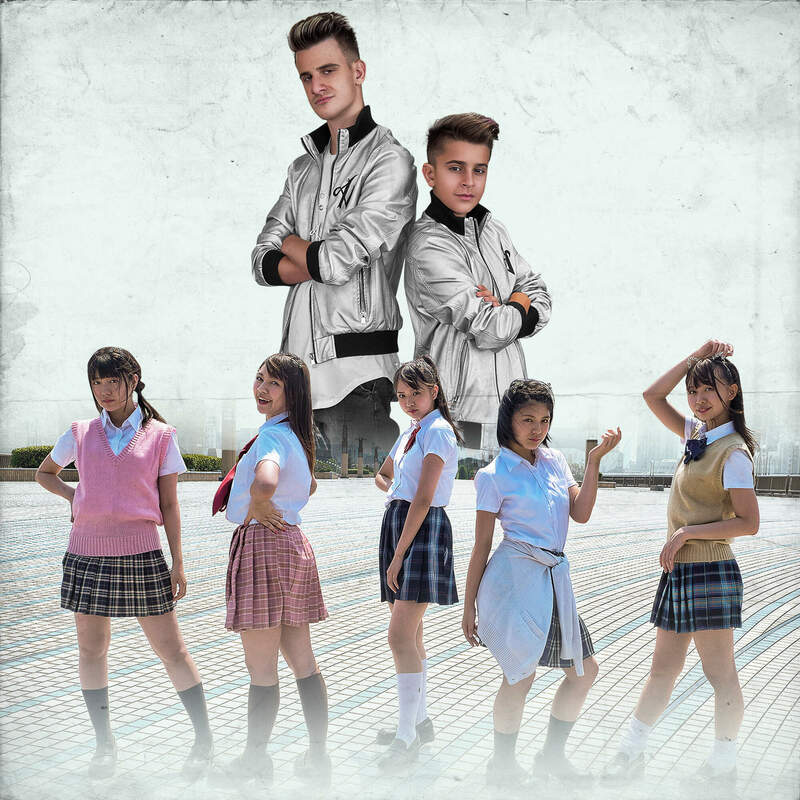 The group teamed up with Spanish brother duo Adexe & Nau, who boast well over 2 billion views on YouTube, to release a collaborative track with music video titled Yo Quiero Vivir en Japones. “Wa-suta” is an abbreviation of “The World Standard,” a name by which the group have pushed to stand on the world stage since their debut. It’s been four years since they formed, during which they have performed as idols not only in Japan but twelves times overseas at numerous Japanese cultural events where their cute cat ears and unique outfits they wear on stage have received much praise. They have been particularly well-received in Asia including Thailand and Indonesia where they have given rise to many copy groups. Their international recognition is clearly spreading. This collaboration came to be after it was decided that Wa-suta will be performing at Japan Weekend Madrid 2018 from September 29 to 30. Adexe & Nau became interested in the group after seeing the line-up and learning that they work to promote Japanese culture to the world, so they sent them an offer to join hands. It is very rare for a Japanese artist to collaborate with a Spanish artist. Fans are anticipating whether or not the two artists will perform together on stage at Japan Weekend Madrid next month. Wa-suta have dubbed 2018 their “Wonderful Year.” They will no doubt be spreading their wings across the globe and dropping more news for us in the near future. Next » Japanese Idol Group Wa-Suta wowed the stage at JAPAN WEEKEND MADRID 2018! Featuring their collaboration with Spanish band Adexe y Nau! WASUTA clear their latest level “WASUTA LAND W1” – a new regular concert in Taiwan built around the concept of a video game! 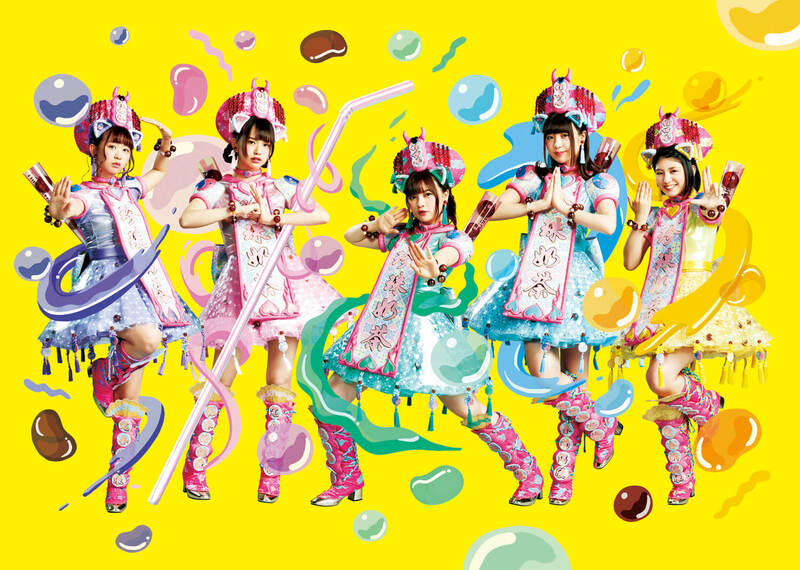 Japanese idol group Wa-suta to perform in Paris at JAPAN EXPO in July! Worldwide active idol group of 5 “Wa-suta” open their collaboration café in Harajuku! Plenty of action from major debut band Wa-suta! Look out for their Harajuku X Wa-suta KAWAII jack!